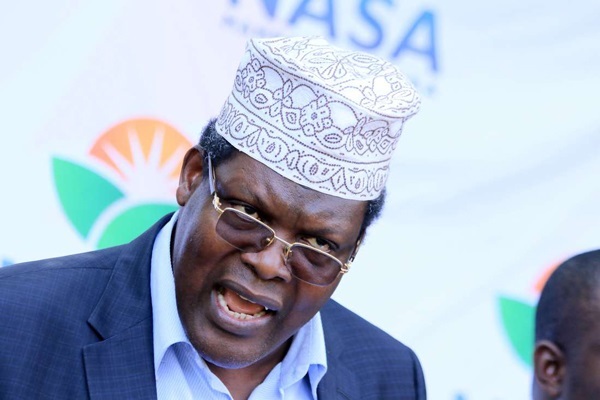 Tuesday March 26, 2019 - Self-styled lawyer, Miguna Miguna, has poured cold water on ODM's plot to impeach Deputy President William Ruto saying Raila's party lacked capacity and proper grounds to make their threat true. He termed the James Orengo alleged motion to impeach the DP as a hoax and a public relations stunt which will never see the light of day. “The Orengo impeachment motion threat is a hoax and Public Relations stunt to excite ODM cowards," Miguna argued. Besides, Miguna held that the Opposition lacked numbers to successfully push the anticipated impeachment motion. Orengo wants to impeach Ruto over gross misconduct and violation of the law.